When you are facing charges for any criminal offense, it is critical that you have reliable defense representation behind you from the start. 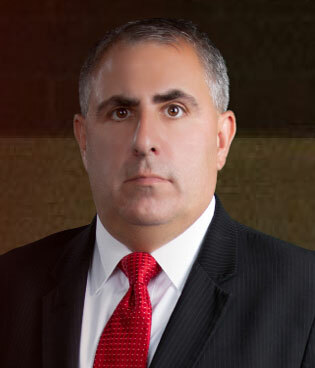 I am Kane County criminal defense attorney Brian J. Mirandola, and I dedicate my entire practice to criminal defense. No matter what type of crime you have been accused of committing, you can rely on me to do everything in my power to protect your rights. As a former Assistant State's Attorney, I have a complete understanding of how prosecutors prepare their cases. As your defense lawyer, I know how to find the flaws in their cases that can be used to your advantage during negotiations and at trial. Let me put my experience to work for you and help you through this difficult time. 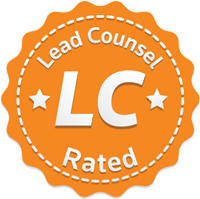 Contact my law firm today to arrange a free initial consultation. I represent clients in Elgin and communities throughout Kane County and the surrounding areas of the Chicago, Illinois region.